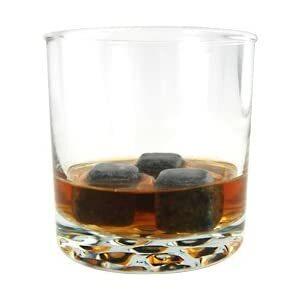 These Teraforma Whisky Stones are the best thing since ice. Perfect for whisky, scotch or tequila drinkers who want to avoid their favorite spirit becoming diluted with water. Put these stones in the fridge for at least an hour, and then set into your drink for a quick chilling effect. They don't take up much room in the freezer, are easy to wash, and will provide a great conversation piece for any party. Aug 11 Drinks inspired by "The Help"